Welcome to the Mississippi Optometric Association! Joining MOA unites you with a group of more than 240 Mississippi optometrists who are dedicated to advancing the science, stature, and business of optometry. MOA is here to support your professional growth and your career through education, professional development, and public policy advocacy. The MOA is the only voice that speaks for optometry in Mississippi and the only force that works to ensure that optometrists can provide primary eye care services. We encourage you to join our professional association and maintain the strength and reach of optometry throughout Mississippi. Your MOA membership includes membership to the American Optometric Association (AOA). With more than 40,000 members in 6,500 U.S. communities, the AOA leads the way in its mission of improving the quality and availability of eye and vision care everywhere. Founded in 1898, the AOA is a federation of state, student, and armed forces optometric associations. Through these affiliations, the AOA serves members consisting of optometrists, students of optometry, paraoptometric assistants, and technicians. As the country’s optometric leader and only advocate for our profession, the AOA serves as a respected and effective voice at the local, state, and national levels. They provide clinical resources and continuing education programs to keep you on the leading edge of patient care. Their public awareness efforts educate the public on the importance of eye health and the leading role optometrists play in protecting it. Their business resources offer valuable tips and tools for building a thriving practice and career. And AOA outreach efforts provide a number of opportunities to serve and connect with peers and patients. You aspire to be an eye doctor, and the MOA can be a vital resource in developing your future career by providing education and advocacy opportunities. Student membership in MOA is limited to students currently attending optometry school and plan to practice in Mississippi. Paraoptometrics are certified health professionals who assist optometrists in providing their highest level of vision care to patients.  Paraoptometrics are trained to help the profession of optometry, as well as the individual practices that employ them. The American Optometric Association has developed a Paraoptometric Certification Program, designed and administered by AOA’s Commission on Paraoptometric Certification (CPC). Paraoptometric Certification offers candidates opportunities to advance their careers and optometrists the opportunity to verify the knowledge and competency levels of their staff members. For an application and more information on the three certification levels, visit the AOA’s website, www.aoa.org, and click on the Paraoptometric link. Advance the science, stature, and business of optometry.